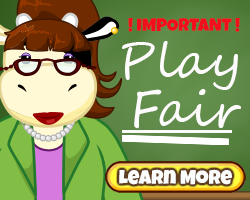 ← Get Wacky This Weekend! The Leopard Cub is our Pet of the Month for April 2019! 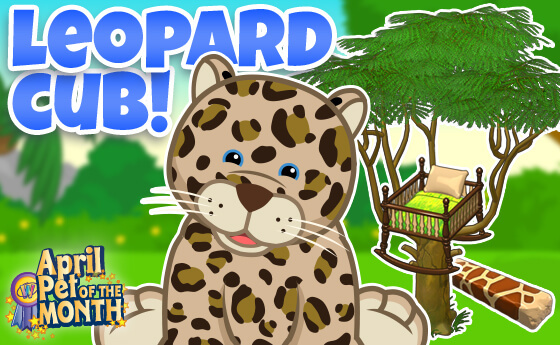 The lovely Leopard Cub is one cute cub that you’ll absolutely adore! Nap time is always important for little ones, so make sure they take a nap up in their Treetop Cradle! 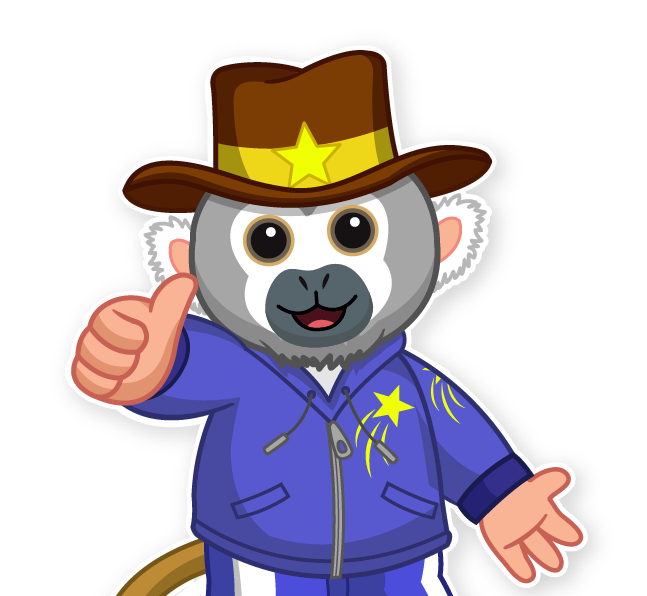 They also have a bit of a budding sweet tooth, which is why their favorite snack is a Giraffy Taffy! 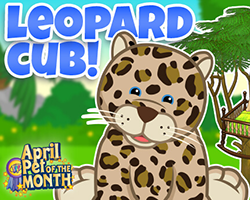 Adopt the Leopard Cub in April, and you’ll get a loot bag full of surprises and a Pet of the Month prize you can’t get anywhere else! And don’t forget—you can get the virtual version of the Leopard Cub at the Ganz eStore! 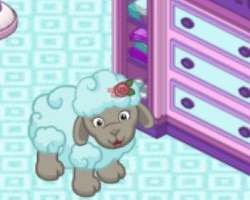 This pet is one of my ideas cause I sent a photo of this animal. You know what would be REALLY awesome? If this adorable little cutie came in plush form! I’m sure there are tons of players that would be thrilled to have this spotted sweetheart to cuddle and show off to their friends! 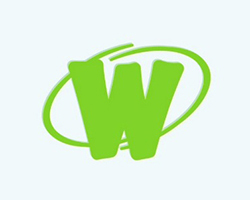 The Leopard Cub is a plush :) https://webkinznewz.ganzworld.com/announcements/webkinz-leopard-cub-unboxing-video/ You may still be able to find some in stores or online. OMG, really? 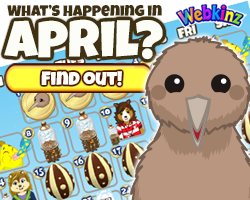 I was losing hopes about new Webkinz plush be released! How do I change the email my account is associated with because K don’t remember the email account’s password!!! 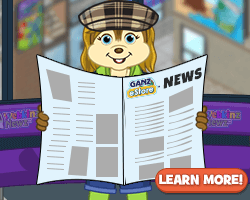 Please contact webkinzsupport@ganz.com for assistance. Hi MLP! Do you and your mom ever play around midnight? 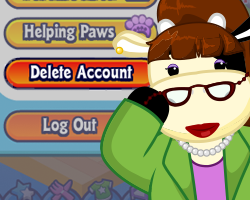 I can get my family score counter to go up pretty high if it adds the new day’s pets to the previous day. It’s always a little weird seeing the counter register for more pets than I know that I have, but I don’t mind really. I can’t imagine what that would be like for the players that have 300 pets! They might be able to get their counter up near 600! What a great thing to wake up to on a Monday Morning! 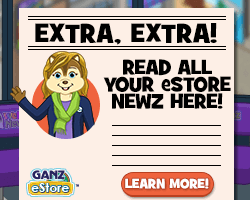 An e-mail from Ganz that has the code for your new POTM!!!! Welcome to the family Lisette! I know, right? Now, if only I could think of a good, suitable name……. Lisette is such a great name! Thanks! Right now I still trying to figure out what kind of room I want for her. For right now because of her PSI I have her in a treetop room. I’m wondering about redesigning and interior room to look like an exterior one. I have several of the Rocky pieces and could make an interesting layout for her with those. I’m going to look more closely at floor/wall combinations on my next day off. Thanks for the reveal. I really wish we were still being told what the POTM is a little ahead of time. 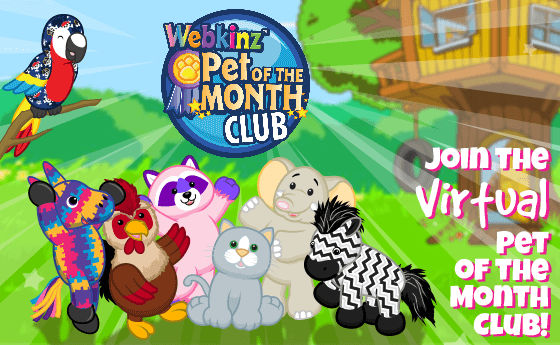 This happened for a lot of years on the Newz and it was fun to think about a good name and to try to find a plushy in time to adopt on the first day of the new month. Or is there some way to tell or find that info that I don’t know about? Thanks to Ganz for considering going back to that way of doing the reveal. Oh, never mind, I see I can tell a month ahead from the “Contest”. Duh… Sorry. Yes, and from the look of it next month is a White Lion! I’m so excited! While I was looking for lion names for a new pet for one of my grandchildren’s accounts I came across a name for a White Lion that I added to my pet name list!! 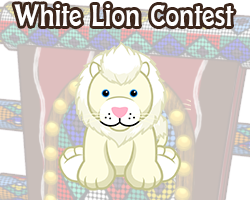 I’m excited and looking forward to getting my White Lion next month, too! I plan on naming him either Fintan (after the male White Lion at Toronto Zoo), or Timbavati (the region of Africa White Lions are thought to be from). Cute! I have one named “Swiftpaw” ^-^ I only wish I had waited to adopt him so I could’ve gotten the POTM gift bag! I love warrior cats two! Aw, that’s a cute name!! Warriors are awesome! !